August 17, 2017, we welcomed the Broncos into our RCSD family with a morning full of grand opening ceremonies. 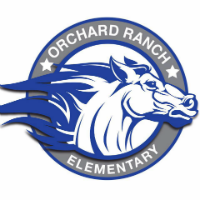 Each student entered the school by walking the red carpet and having their photo taken in front of the Orchard Ranch logo. 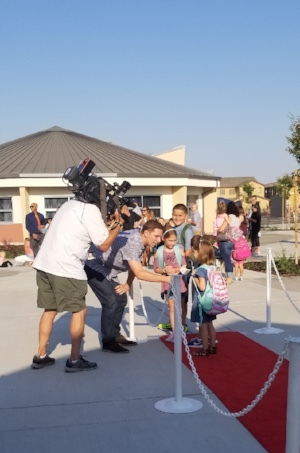 As cameras from KCRA 3 and Good Day Sacramento rolled, several students and parents were interviewed about their first day of school excitement. 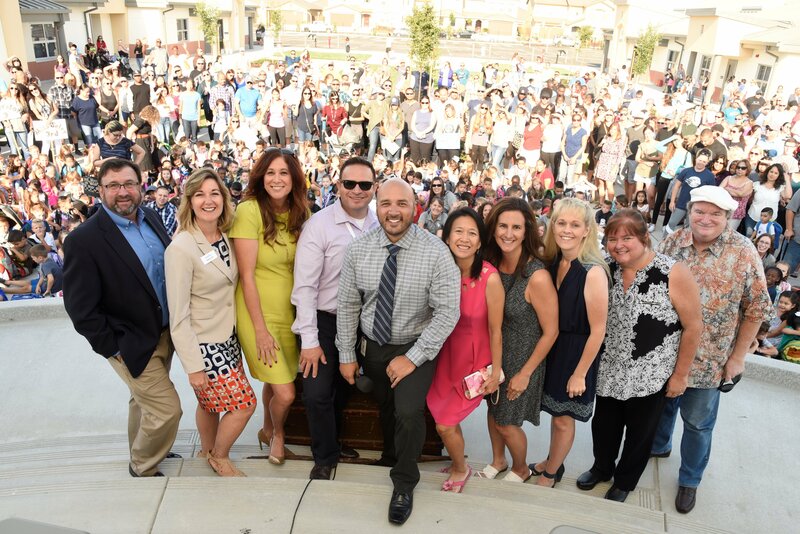 On stage, Principal Josh Joseph addressed the crowd of staff, students and parents with a welcome speech before being awarded the key to the school. The Westpark Communities developer who built Orchard Ranch spoke to the crowd about the eco-friendly facilities and tech-savvy classrooms they constructed for the modern student body and staff. 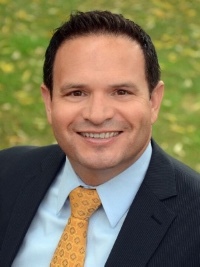 Then, we heard from our Superintendent Derk Garcia as he communicated his hopes and wishes for the newest RCSD campus and its future. Finally, with the sound of upbeat music, each student enthusiastically crossed the stage, dropping their item into Orchard Ranch's Time Capsule, which will be opened as each class completes the fifth grade. Let's go, Broncos! Hallie Romero, and Gary Miller. Our district is growing, and we are looking to add to our team. If you or someone you know is interested in becoming part of an incredible team of educators, check out our openings here. My favorite part about being a principal is... every day is an adventure! Working with the Cirby team and sharing the enthusiasm they have for teaching and learning is incredible. But the real joy of my job really does come from our Cirby Eagles - their love for life and learning, their smiles and of course, their hugs! Irreplaceable! My favorite type of books to read are… educational! 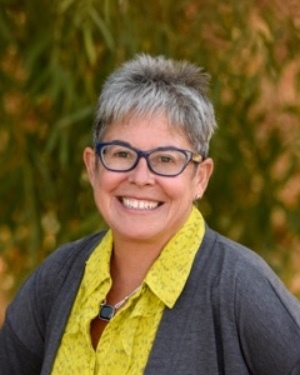 I am currently reading "Fostering Resilient Learners" by Kristin Souers with Pete Hall. My favorite Cirby tradition is... our 5th grade musical in the spring. Every student is in the musical and it's tied to their Social Studies curriculum. My education background... I have an undergraduate degree from Franklin and Marshall College in Lancaster, PA. I received my master's and teaching credential from Seton Hall University. Hobbies... I enjoy the outdoors in my free time - hiking, kayaking and traveling, but I would rather spend most of my free time with family, especially my 20 month old grandson, Cooper. He's the light of my life! Keep up with Mrs. Quinlan and the Cirby Eagles on Facebook! Wear a helmet, it's the law! Please be sure that when your child leaves for school, their helmet is buckled tight. We have seen an increasing trend of students choosing to forgo this safety measure because they fear they won't "look cool." Nothing looks less cool than being unsafe and getting hurt! If your child chooses not to wear their helmet, consider this rule: No helmet, no bike. We want our students happy, healthy and above all, safe! If you bike, grab your helmet and buckle it tight. Watch our grand opening ceremonies at Orchard Ranch Elementary covered on multiple outlets, such as Good Day Sacramento and KCRA, here and here. The Great American Solar Eclipse was featured in the Press Tribune here. Our world language program has now expanded to all four of our middle school campuses, offering every student the chance to ​study ​the Spanish language​ in middle school​. Additionally, we’ve added Spanish at Sargeant Elementary School as a part of their International Baccalaureate program​. 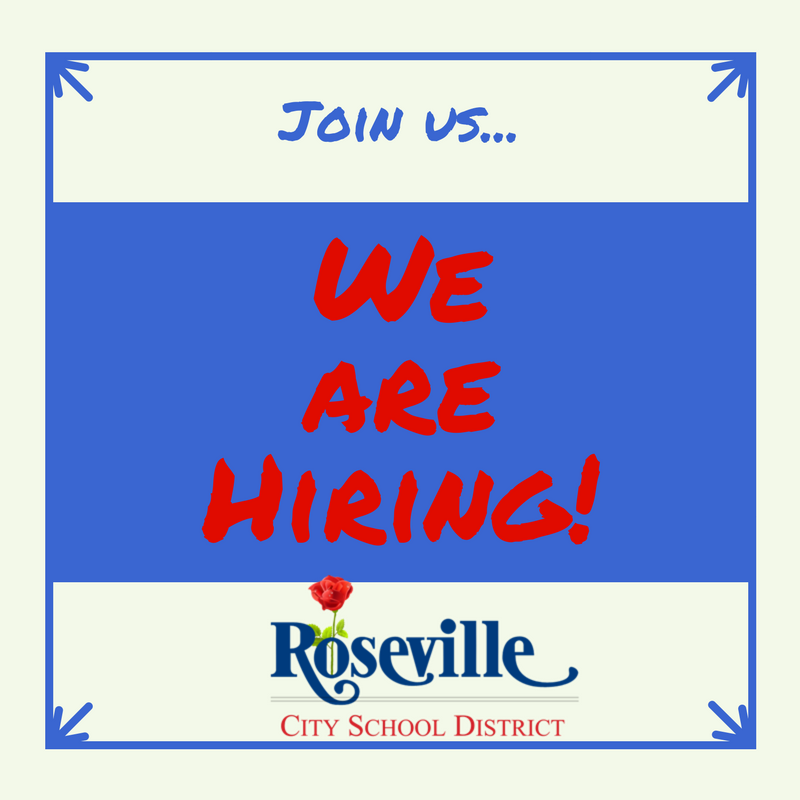 The implementation of a Spanish program within the Roseville City School District allows our students to be more prepared for high school, college, and beyond. 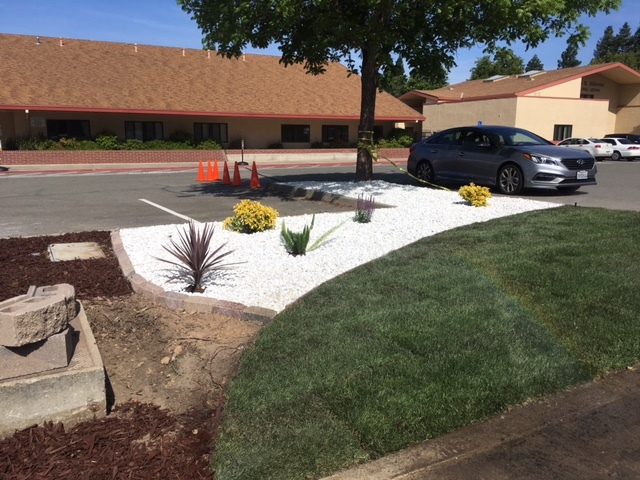 Our maintenance department worked nonstop over the summer to prepare for the new school year and we want to make sure they know their services are so appreciated! 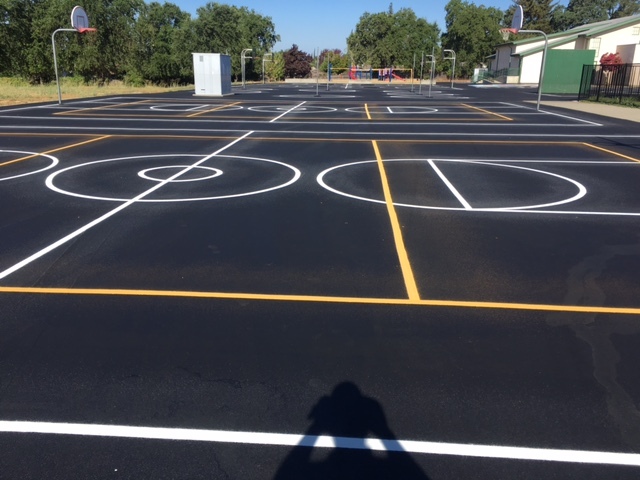 Several of our campuses received updated landscaping and fresh coats of blacktop paint. 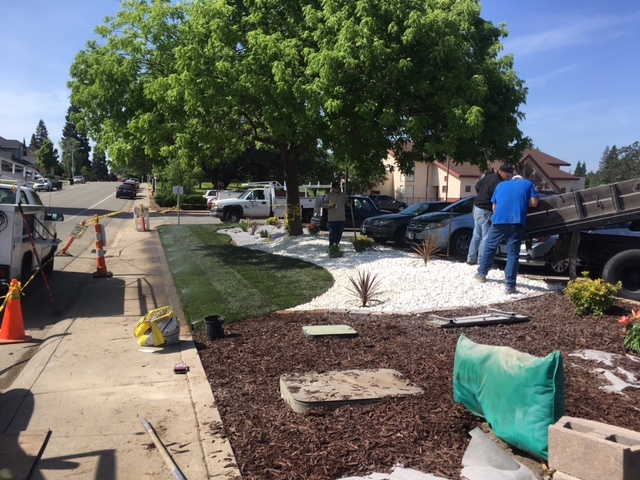 Drought-friendly landscaping keeps us cognizant of our water conservation efforts while new lines painted on our basketball courts keep our students playing at their best! Thank you to the maintenance crew for all their hard work! This is our first newsletter of the 2017/18 school year and with Labor Day now behind us, if it was feeling like summer wasn’t quite over, perhaps the school routine is a reminder that we’re well underway into another productive year. As you may have read in my welcome back letter, we have several “firsts” to share. 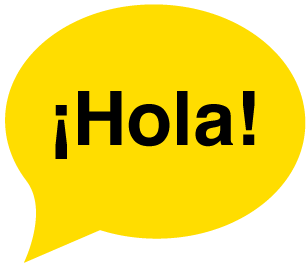 This is the first year that world language has expanded to all four of our middle schools. This means every sixth, seventh and eighth grade student will have the opportunity to study the Spanish language during their middle school years. Additionally, we’ve added Spanish at Sargeant Elementary School as a part of their International Baccalaureate program. We know that learning a second (or third!) language expands the mind and improves studies in other areas. This will help prepare students for high school, college, career and beyond. Preparing our students for educational success is RCSD’s greatest purpose. You may have heard that we opened our 19th school. Orchard Ranch Elementary School, located off Pleasant Grove and Westbrook in the Westpark community, opened to an astounding 475 students. We’re not finished growing! Planning is underway for another K-5 school, which will bring our count to 20 schools, so stay tuned for more details. Whether you’re new to the community or you’ve made Roseville your home for years, we welcome everyone and encourage you to get to know our schools, our staff and each other. Together, we can accomplish anything! As always, I welcome parents and families to contact me with any questions or concerns. I can be reached at Dgarcia@rcsdk8.org. Don't miss out on pics, updates and announcements this year. 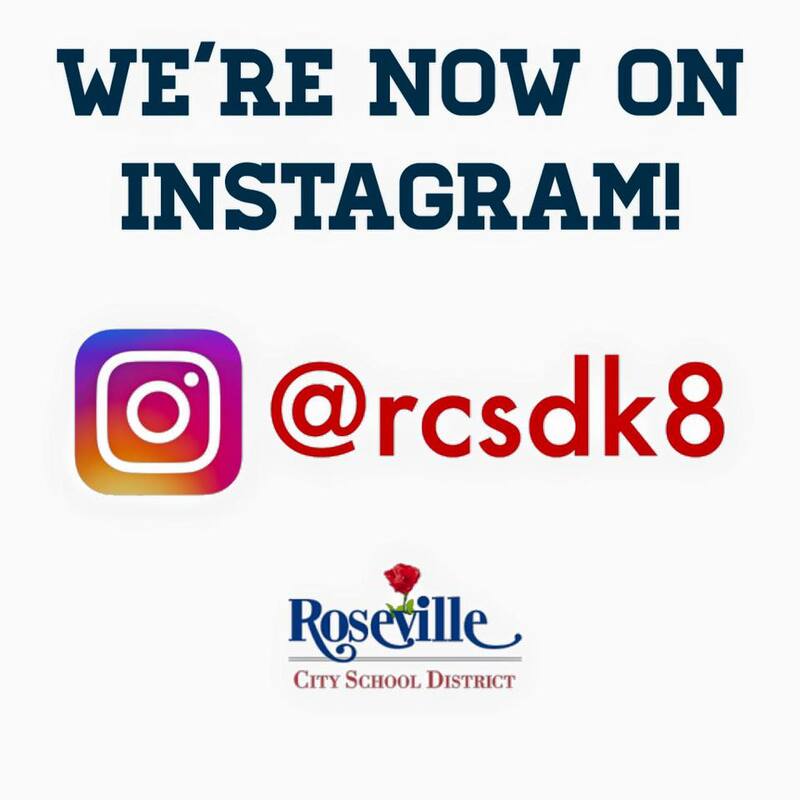 Follow @rcsdk8 on Instagram here! We are frequently asked what makes the District unique, so we decided to make it easy to get to know us better! We created a new video, so anyone can learn more about the District. Sit back, relax and watch this one-minute video about the remarkable people, students and programs that make up Roseville City School District. Each school has a dedicated Facebook page where they post updates, school events and messages from the principal. You can find each school at RCSD "School Name" for example "RCSD Brown." You can also follow the District on Facebook here, Instagram here and Twitter here. Copyright © *2017* *Roseville City School District*, All rights reserved.